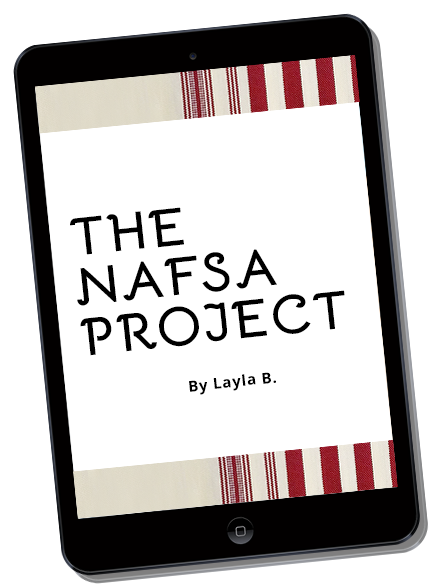 The Nafsa Project — Layla B. Join now for our free Traditional Postpartum Doulas group, Mothers of Morocco videos & first dibs! The Nafsa Project is founded by me, Layla B., (this is not me in the image, it is my lovely late grandmother) and I have the privilege to study with traditional qablas (midwives) from the North of Morocco. I am a proud Moroccan, by origin, I have lived there for 13 years, visit yearly without exception and have received blessings from the qablas to share our knowledge with the world. My team and I are now on a mission to revive, reclaim and restore sacred traditional Moroccan postpartum wisdom and rituals and give back to the women. With blessings you now have the honour to discover and try (for free) a sacred womb & vaginal steaming recipe from Rahma, a traditional midwife in Morocco, who comes from a lineage of at least 4 generations of healers and qablas. All you need to do is enter your details below and it will appear in your inbox. Nafsa (نفساء) is an Arabic word which means a woman who has recently given birth and the period following it, approximately the first forty days. In the Moroccan dialect she is called a 'Nfisa'. In English, the best word that relates to a Nafsa would be 'Puerperal', coming from the Latin word Puerpera: a woman who has recently given birth to a child. As I sat there in the hamam being lovingly washed by Amina, a traditional midwife, I could not stop thinking that this is what EVERY postnatal woman needs and that Amina was also a traditional postpartum doula. Then Amina gave me my hamam. She used lemon balm, natural olive soap and clay. She washed my body and hair lovingly and gave me a body scrub and rub. She helped me get dressed. Amina and Nabila then closed my bones and bound my belly. She then washed my baby. This was my closing ceremony. This made me conjure up The Nafsa Project (TNP), so we birth-keepers and women, can share, learn, explore, discover, revive, reclaim and restore ancient postpartum traditions; because every woman not only deserves it, but NEEDS it. Mothers of Morocco (MOM) is a series of short films showcasing the birth and postpartum stories of everyday Moroccan women, living in Morocco. Every single person on earth has a story to tell, they bring us together, make us more compassionate and allow us to revive, reclaim and restore knowledge. A retreat exclusively for women to dream, do and discover, establish a sisterhood and learn about sacred postpartum traditions. The content we share such as the freebies, the community group, the weekly emails and Mothers of Morocco films are 100% free for you to help us share widely and achieve our mission, so jump right in to our sisterhood tribe. Occasionally we launch paid offerings, as we are still a business, but an ethical and conscious one where we believe in always giving back and supporting the traditional midwives... So if you ever feel a calling to the work we do, we welcome you to join us on the journey.